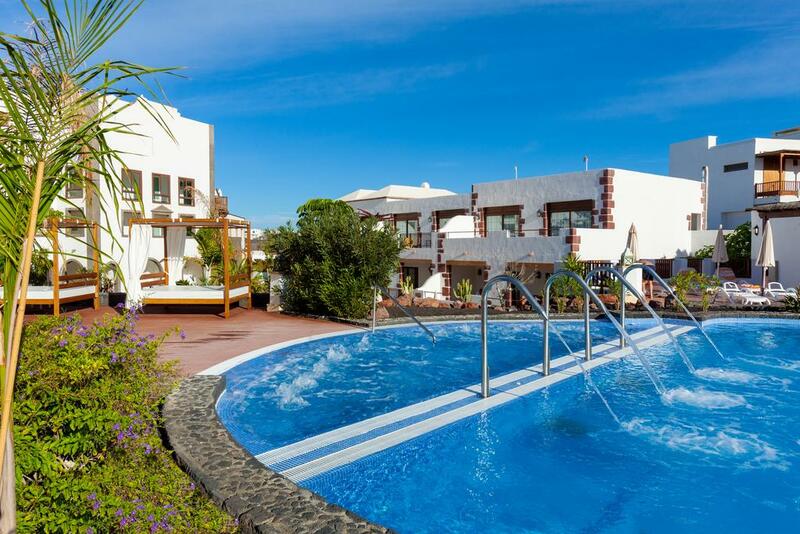 Dream Gran Castillo Resort & Spa offers luxurious accommodation overlooking Playa Blanca Beach. 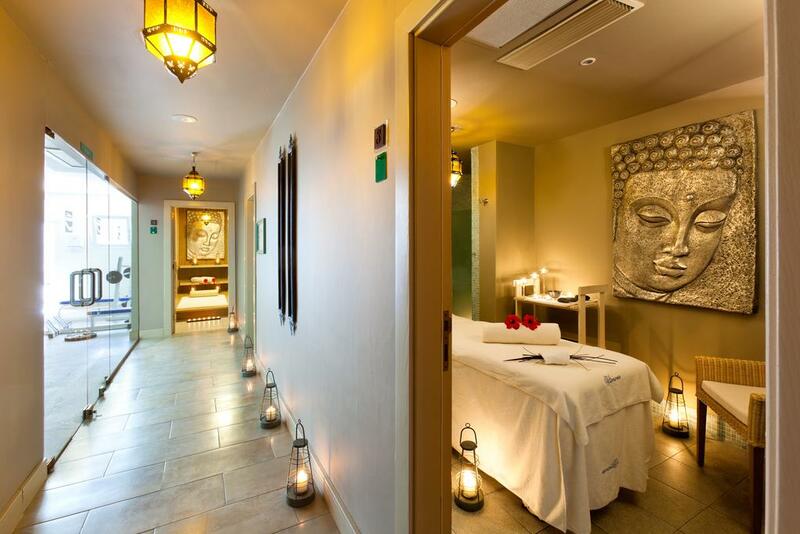 Set in a Moorish-style building, it features a lagoon pool, spa and rooms with large terraces and sea views. 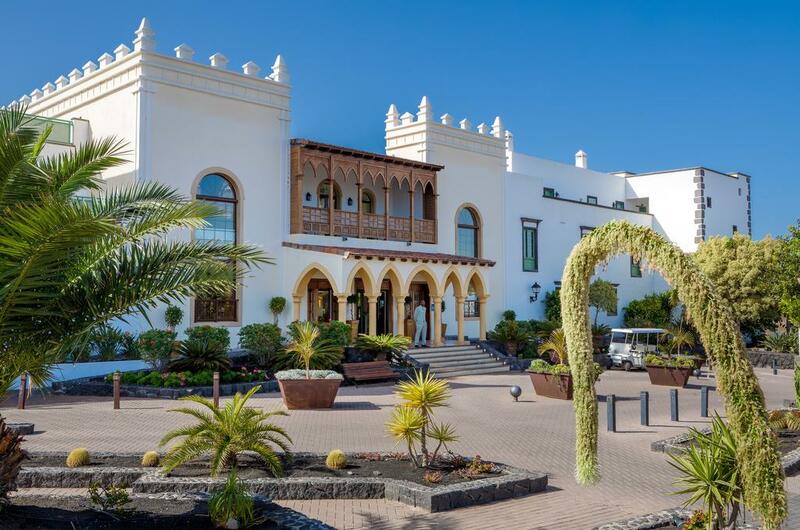 The hotel?s design is inspired by the neighbouring San José Castle and it is set in attractive grounds. Each spacious room is brightly decorated with cream and peach tones, and has satellite TV and air conditioning. 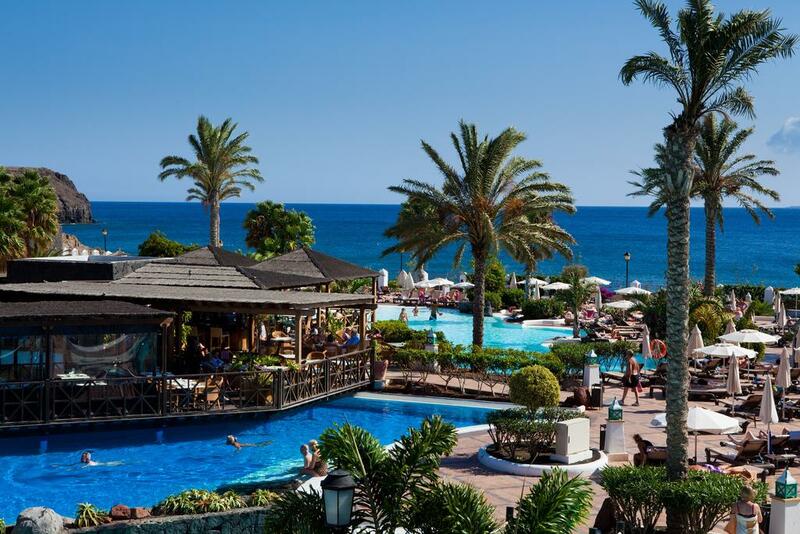 Las Coloradas buffet restaurant offers international cuisine, while Lancelot serves Mediterranean dishes and features a terrace overlooking the pool area. There are also 3 bars in the complex. 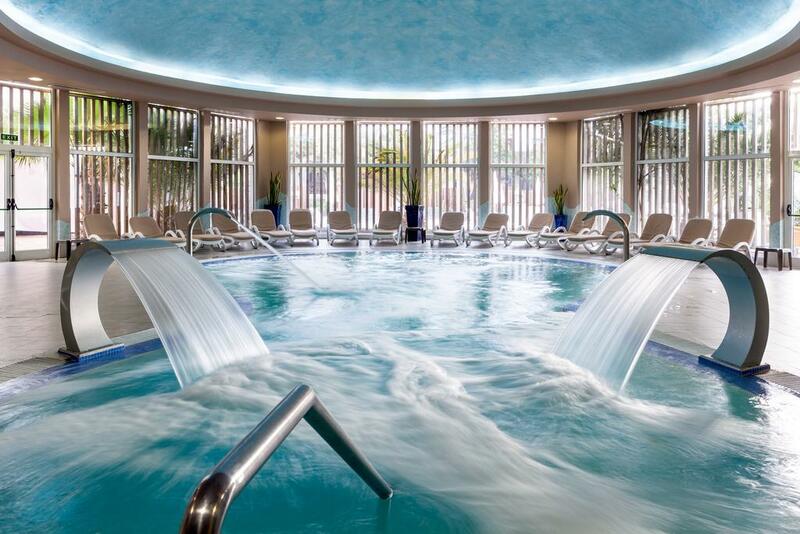 The VitaNova Spa has an indoor hydromassage pool and offers a range of treatments. There is also a gym and hairdressers. 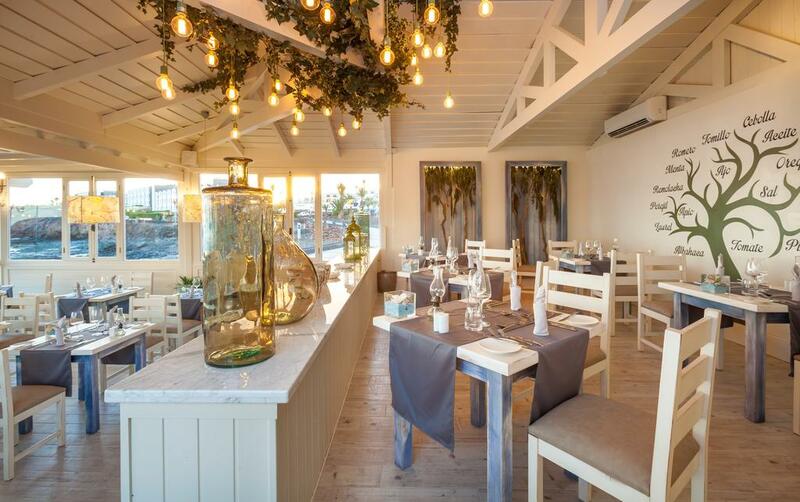 The hotel is a 10-minute walk from the centre of Las Coloradas Marina. Lanzarote?s airport is 20 km away.